Be the first to hear about their new releases and deals. Download the Booksprout app and search for Thomas Noel Smith today! 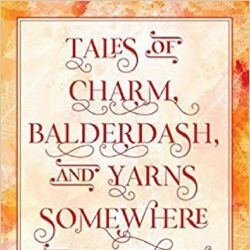 Thomas Noel Smith is promoting his new novel - Tales of Charm, Balderdash, and Yarns Somewhere in Between.